All games scheduled for Friday, April 19th at West Suburban are postponed due to rain. Did you play at West Suburban back in the day and now have a child playing at WSLL? If playing at West Suburban is a family tradition, we would like to invite you and your child/grandchild to participate in the 2019 Opening Day First Pitch Ceremony. 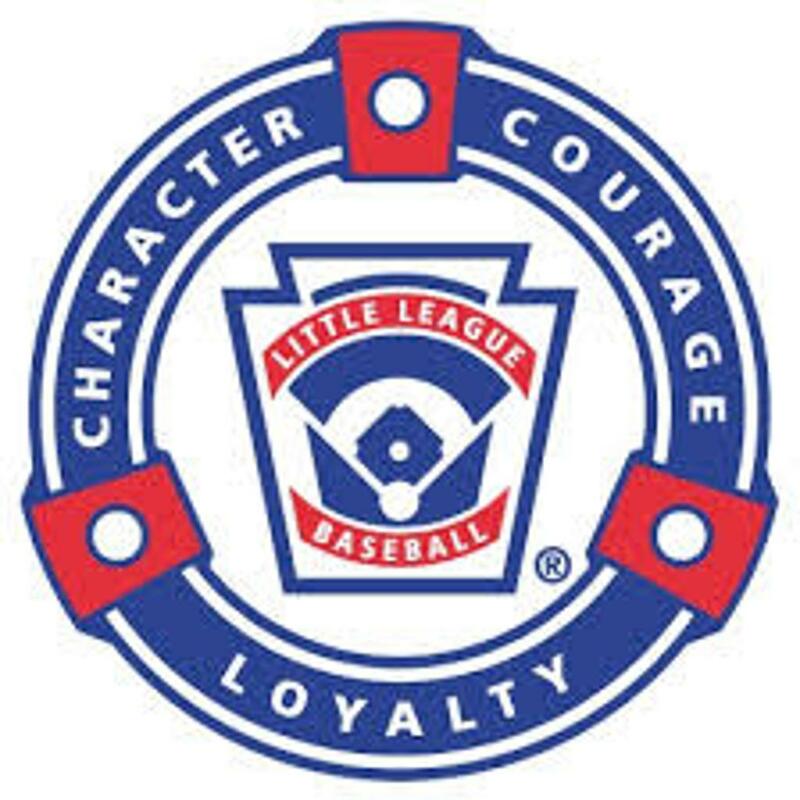 CLICK HERE to become part of celebrating the 68th season of West Suburban Little League during the Opening Day Ceremonies scheduled for Saturday, April 27th. Join all of your West Suburban friends in celebrating the 2019 season on Saturday, April 27th at 10am. 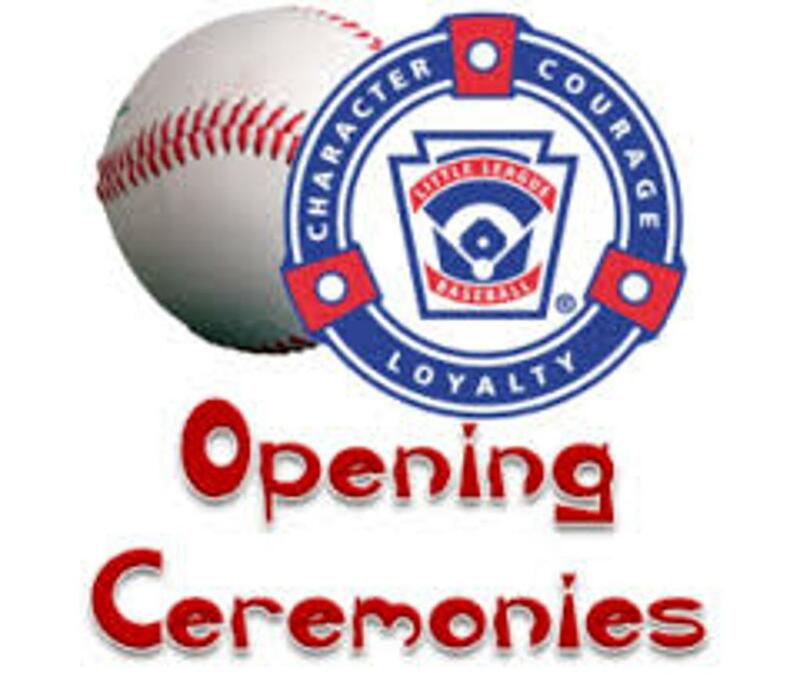 Ceremonies will include the recognition of all teams, the national anthem, the Little League Pledge, recognition of board members, a full schedule of games after the ceremonies including the first Tee Ball games along with a special 1st pitch ceremony for players who have a parent or grandparent that has played at West Suburban.